When Mama discovers a mischievous chicken invading her flourishing veggie garden, her first instinct is to reach for the spade. But what starts as a skirmish over the silverbeet develops into an unlikely friendship, as she opens up to the chicken about her life struggles and family troubles. Award-winning playwright D.F. Mamea's slice-of-life story paints a vivid portrait of the local neighbourhood, its colourful characters, and Mama's dreams for herself and her family. Goretti Chadwick (Pani & Pani) gives a tour-de-force performance in the role of a lifetime, as she brings the glorious Mama to life. 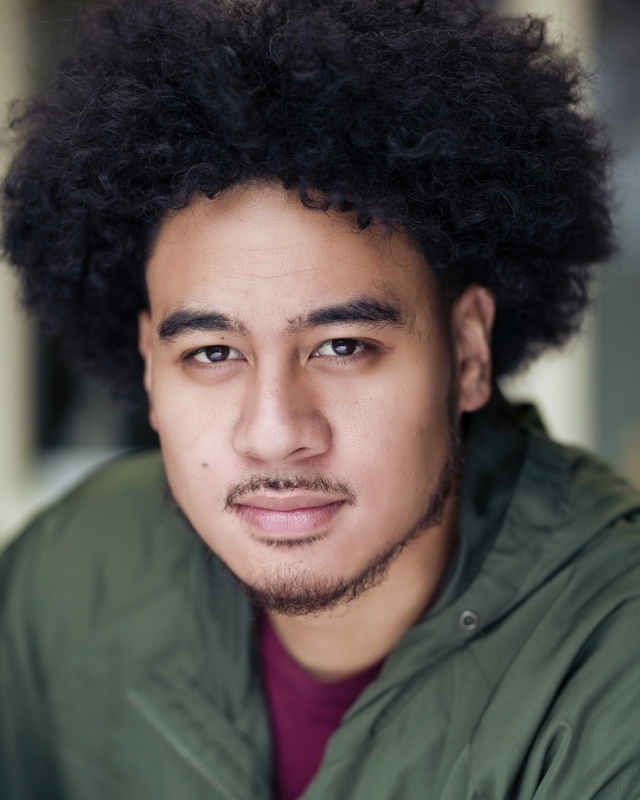 Winner of 2017's Adam NZ Play Award and Playmarket Best Play by a Pasifika Playwright, Still Life with Chickens is an intimate, heart-warming, and funny play about friendship, loss, love, and life. Still Life with Chickens received development assistance from Playmarket and Auckland Theatre Company.